Great song why isn't it available for download? Great song but why isn't it available for download? Why Itunes does not offer a single? 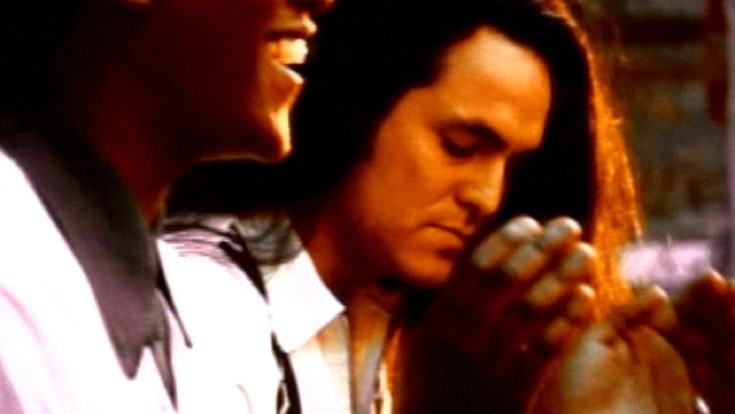 Charles & Eddie were an American soul music duo known for this record breaking song, "Would I Lie to You", which hit the top of the charts back in 1993. It would be greeat if this 5 star song was offered on Itunes as a single. Why don't you make this available for single download. With all the music on itunes and you can't get this one??? From the looks of the reviews I'm not the only one that would buy it.